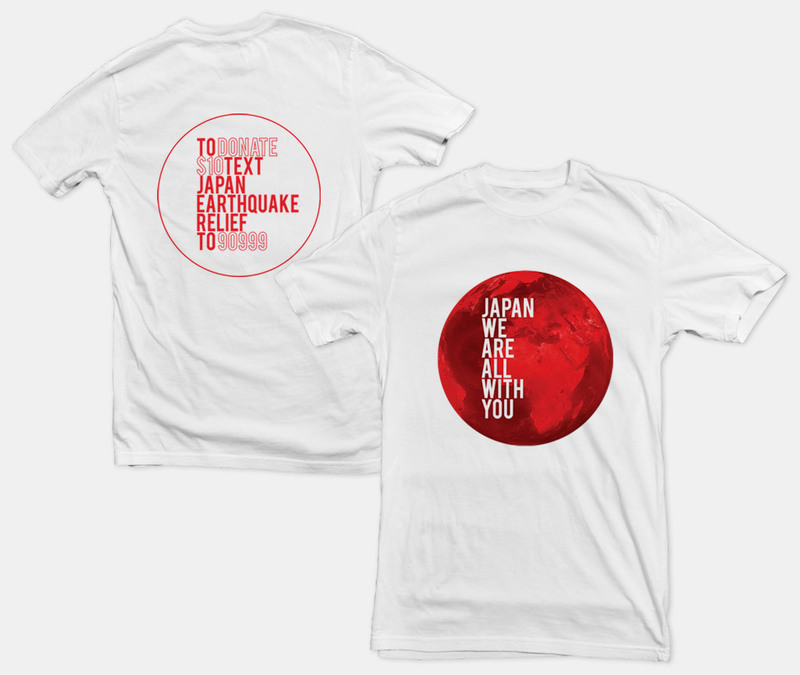 'Japan we are with you' is a concept for a printed promo that I thought up after the earthquake disaster in Japan. The idea is to morph the world with the Japanese flag to create a powerful and bold image that will gain peoples attention and hopefully donation. The message is set in a bold headline typeface cover the world from top to bottom. The call to action on the back is short and to the point and contained in a thin red circle mimicking the image on the front. Completed whilst working as BoyEnjoys.